New to the collection, the F-34 is inspired by racing design and meant to fit snug to the face like traditional bespoke frames of the time. This lightweight frame can be worn comfortably for hours. 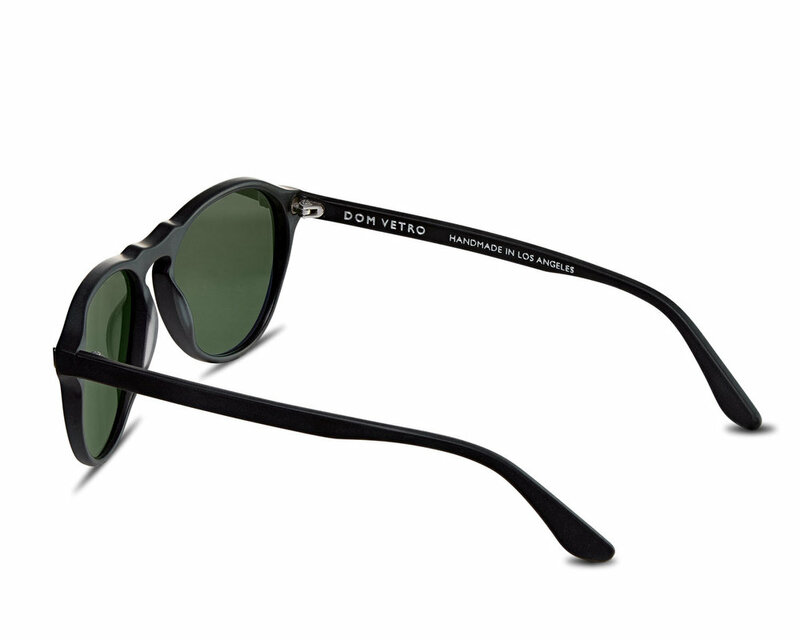 Made from imported Italian acetate with mineral glass lenses. Handcrafted in Los Angeles, California. This frame is also available in optical. Please email dom@domvetro.com for additional information.